Savings bonds can't be redeemed in the first year. 3. 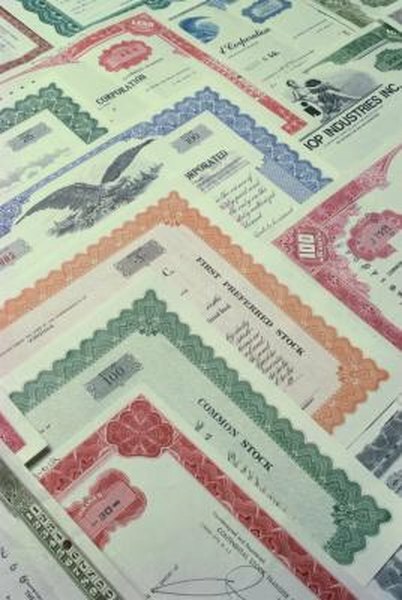 Can Lost Savings Bonds Be Replaced Without Serial Numbers? Checking the value of your savings bonds tells you how much you could redeem them for in a pinch. It also lets you know how much interest you're going to have to report on your income taxes. You don't need to have the serial number handy to check a bond's value. The U.S. Treasury has a tool at the TreasuryDirect website that you can use to figure the value of your savings bonds. You just need to know the type of bond you have, the series number, the issue date and the denomination. The denomination is the face value, found on upper left hand corner of the bond. After you've entered the information, push "Calculate" and the site will tell you the value of the bond plus the current interest rate, the next time interest will be added and the date of the bond's final maturity. Keeping track of the serial numbers of your bonds makes it easier to get a replacement bond if yours is ever lost, stolen or destroyed. If you lose the number, the Treasury Department may be able to replace a bond if you provide enough other information about it. If your bond is less than one year old, you can't cash in your bond yet. Savings bonds require a 12-month minimum-holding period before redemption. In addition, if you cash your bonds before five years pass, you won't get all of the interest that's accrued on them. Instead, three months' worth of interest is deducted from what you receive. For example, after 10 months, your bond has earned interest, but you're not able to cash it out for another two months. The value of your bonds doesn't take into account how much money you'll have to share with Uncle Sam. Only the interest part of the bond is taxed. No matter how long you hold the bond, it counts as ordinary income, not long-term capital gains income. That means it's taxed at your marginal income tax rate. In addition, if your income is high enough, you may have to pay the extra 3.8 percent net investment income tax on the interest. As of 2013, the tax applies if your modified adjusted gross income more than $250,000 if you're married; $200,000 if you're single; or $125,000 if you're married filing separately. Is Savings Bond Interest Reported As Capital Gains or Income? Can I Transfer the Ownership of My US Savings Bond to My Godchild?